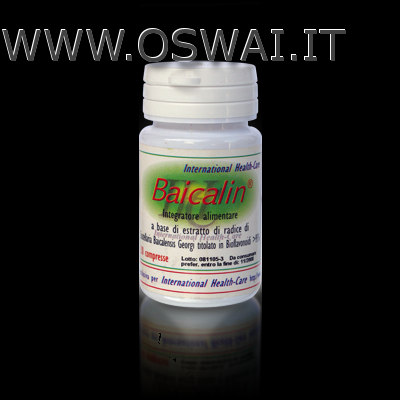 Baicalin: 902580012 Cod price 29.00 euro: a basis of dry extract of the roots of Scutellaria baicalensis Georgi title in bioflavonoids> 95%. 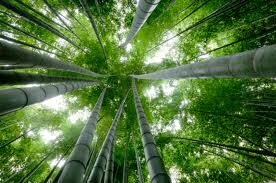 The plant has a high content of flavonoids, performing a strong venotropa action, anti-inflammatory and anti-allergic. The Baical is a valuable remedy used for the movement. hypertension, atherosclerosis, varicose veins, bruises, and circulatory problems resulting from diabetes. And 'now also used for pathologies such as allergic asthma, hay fever, eczema el'orticaria and for its antibacterial, antifungal (Candida albicans) and antiviral against influenza A and B . The Baical is prescribed for gastrointestinal infections that cause diarrhea such as diarrhea, high fever and cough for thick with phlegm and yellow. Is also given to people suffering from painful urinary disorders.